We are proud to offer the children of Sultan, Startup and Gold Bar a fun and safe atmosphere in which to learn teamwork, sportsmanship and the fundamentals of football, cheer and wrestling. 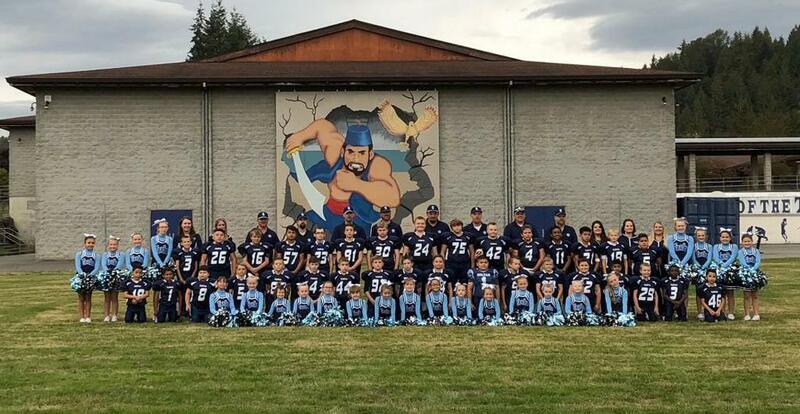 We have a "High School Feeder" model youth football league in which our member organizations are committed to providing an opportunity for every youth participant, ages 5-14 to learn the game of football; while focusing on maximum community participation and working closely with their local high school football programs. Keeping children and teens healthy and safe is always a top priority. All of SCCYAA Coach's have taken the HEADS UP concussion Training. We would like to send a big THANK YOU to our 2018 sponsors. Without community involvement and sponsorships, our organization could not exist.